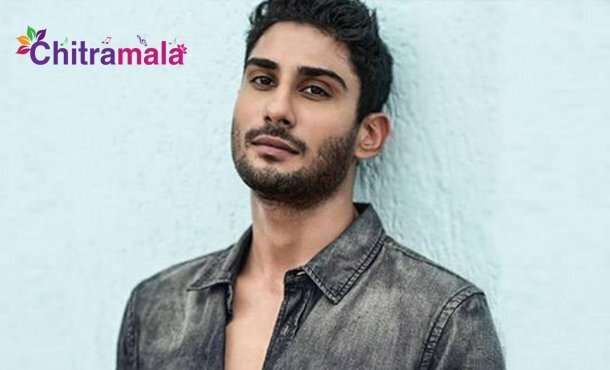 Popular Hindi actor Prateik Babbar who was shot to fame with the films like Bhaagi 2, Dobhi Ghaat and Jane Thu Ya Jaane Na is now involved in a strange case. Apparently, the cops registered a case on him in Goa for rash driving. Going more into the details, the actor has apparently injured a person with his rash driving. The incident took place in North Goa. Prateik who stayed in the region has apparently said to be injured a person by hitting him while traveling in his car. Some violence was reported from the incident and the opposite person is said to have injured and he immediately reported the same to the cops. The police officials have registered the case and started the investigation. Prateik’s version is completely different as he alleges that the other person wantedly blocked his way. He also filed a complaint about the other person.